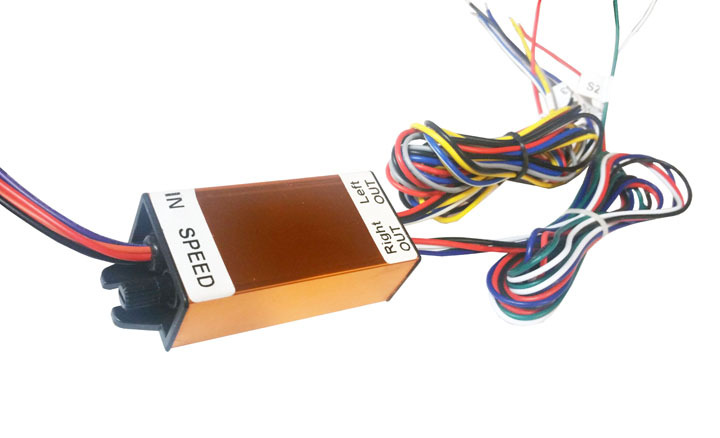 We are selling the module to give our Z-flex a running/brake and sequential turn signals. The turn signal is a 3 segment sequential turn. The speed of the sequence can be changed to match the vehicle it is on. The light is not included the picture shown is an example of how the module functions with a custom made light.